Person centred counselling is the provision of talking therapy using a humanistic listening model with non judgemental approach and non interpretation. Counsellors are often told in training that they have two ears and one mouth and to use them in that proportion. Therefore the focus is on providing a safe listening space for clients to present and discuss their issues and problems and feelings. Although the role of the therapist is primarily to providing a safe, non judgemental listening space, there are other functions of the therapist as well, which sets counselling apart from a conversation with a friend or family member. When a client is talking and presenting their feelings, they will often say things that are rooted in their hidden belief systems or subconscious, things they are not fully consciously aware of. One of the roles of the counsellor is to illustrate these by various means of pointing them out to the client within the counselling process. Methods include reflection, reflecting back what was said, summarising what was said, mirroring back opinions that have been suggested, and occasionally challenging gently whether that was what was meant. It is common for clients to be surprised by what they have said and what they have expressed, and awareness of these themes can be very enlightening. When we talk to friends and family we expect sympathy, in its purest form the parental type hug and being told it will “be ok”. In counselling a different process is used: empathy. Empathy means the counsellor does care about the client, but in a professional sense. Thus the counsellor will attempt to use the counselling process to see the world and the problem through the “eyes of the client”, and from that position of partial understanding help to “walk with them” and help them formulate solutions or positive reactions. If the counsellor were to begin feeling sympathetic, then their own emotions might be triggered and this could damage the counselling process. There are many variations on a theme when it comes to styles of counselling generally, and person centred counselling is no different. Essentially however the characteristics are non judgement, unconditional positive regard, listening more than talking, withholding from interpretation and providing a healing space for the client to talk in safety. What does person centred counselling help with? Person centred counselling works best when there is a good rapport between the client and the counsellor, and this can be a very individual thing. The client will probably benefit most if they have a desire to talk openly and discuss their issues which has been blocked. Often the client will come to the counselling process desperate for someone to “just listen to them”. Person centred counselling is therefore often beneficial for people at a crossroads in life, trying to move on, struggling with change, frustrated by relationships or in a mix of emotions. 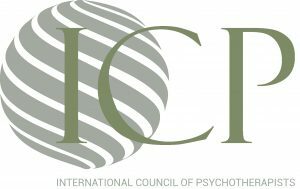 People in the low severity stages of depression, anxiety, bipolar, eating disorders, grief, stress, anger and other related problems may seek counselling support, especially if provided as part of CBT based psychological therapies as recommended by NICE. People with more serious mental health conditions, more serious trauma or developmental issues, or those who find it hard to speak may benefit more from psychoanalysis. 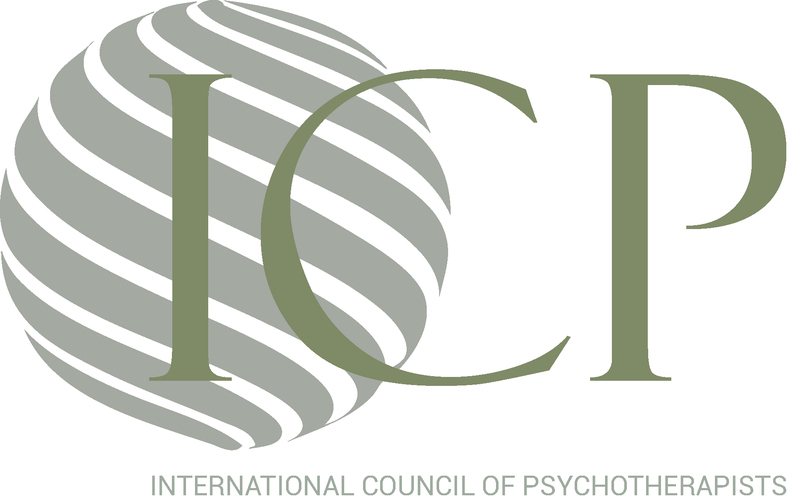 Psychoanalysis and psychotherapy methods are more suited to diagnosed or longer term conditions, especially in conjunction with CBT based psychological therapies as recommended by NICE, or Cognitive Behavioural Analysis for more in depth acute depression. Who provides person centred counselling in Edinburgh Falkirk and Stirling? Stuart and his partner Denise are both full practitioner members of the National Association of Counsellors Hypnotherapists and Psychotherapists, the only UK charity representing all three psychological therapies, and a CNHC regulatory route for clinical hypnotherapy. Unlike some other counsellors, Stuart and Denise are also trained in Analysis, clinical hypnotherapy and forms of psychotherapy including CBT and cognitive behavioural analysis. They are therefore able to offer person centred counselling where needed, but also psychoanalysis, CBT, cognitive behavioural analysis, psychotherapy, life coaching, clinical hypnotherapy and mindfulness, thus adapting to the needs of the individual client. Stuart works with teenagers, adults and couples. Denise works with all ages but not couples. Both are PVG Disclosure Scotland listed to work with vulnerable adults and young people. Both are subject to Voluntary Regulation (hypnotherapy) and the FHT and CNHC Professional Standards Authority Accredited Registers (hypnotherapy).